Distribute your PHP applications securely while protecting your source code and intellectual property! 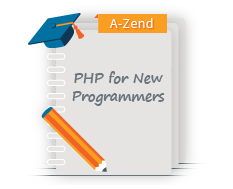 Zend Guard is an annual subscription that includes license and Upgrades & Support. 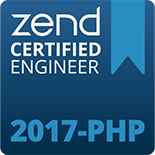 Now supports PHP 5.5 and 5.6! 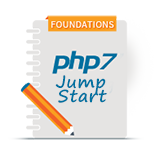 Designed to help PHP developers create applications faster by providing all the necessary tools! 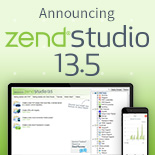 The Suite includes: Zend Studio, Z-Ray, Zend Server, and Zend Guard.